Don’t let a little penguin poop stop you from having a great day today. you are most welcome. Hope you had a great day. 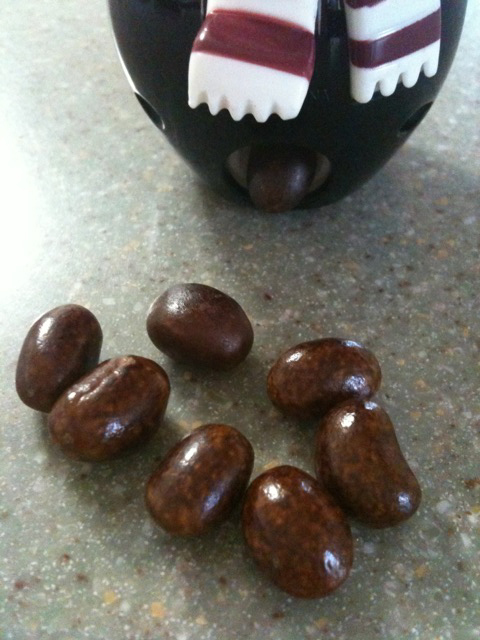 Katie’s comment: “how could you not love a penguin that poops jelly beans?” where did that come from? My wife found it at a store called ShopKo. 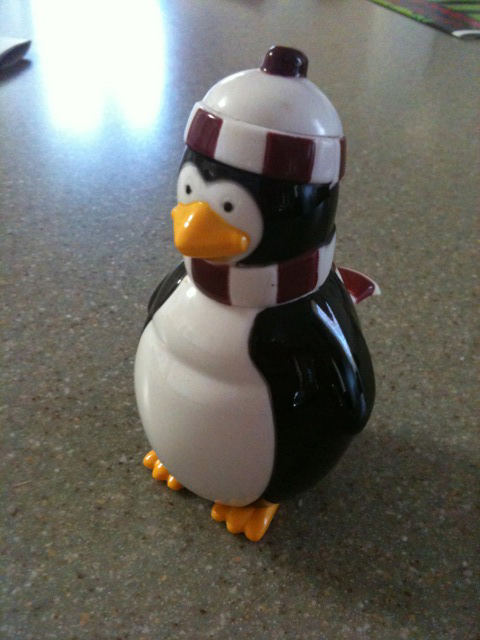 Awesome stocking stuffer for this penguin guy. Thanks, Sarah. They were good. Hope you had a great holiday, too. Ha ha. I hope you had a good Christmas mate. Thank you, sir. They were good. Hope you had a great Christmas, too. Thank you, Tori. It was good. Hope your Christmas was good, too. Love it! Merry belated Christmas and Happy New Year!